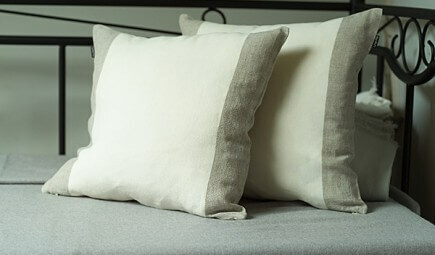 Bed Linen of New Gorgeous Designs Launched! Winner of June Prize Draw and Marvelous New Give Away! Congratulations LinenMe September Monthly Prize Draw Winner!